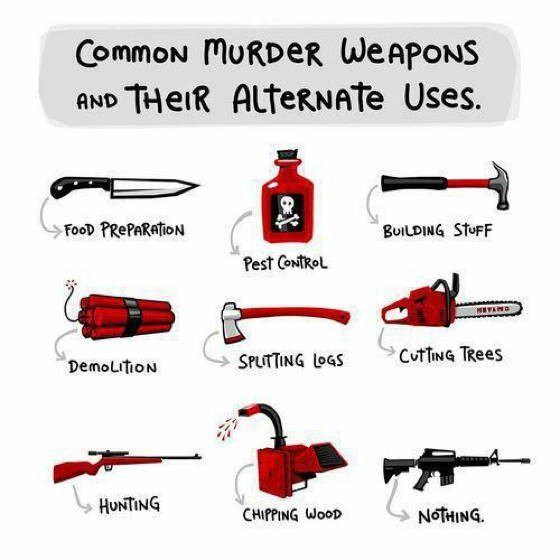 The Many Uses Of The Automatic Weapon!!!! Well, it could at least make some pretty heavy metal found art. How The Hell Is Barack Obama My Dad? !